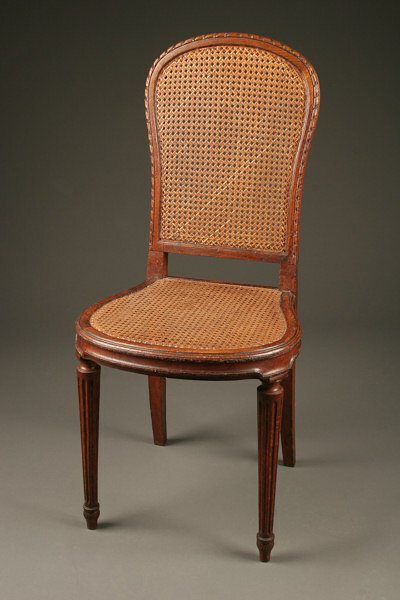 Pair of Louis XVI antique oak sidechairs with caned seats and backs.Pair of Louis XVI antique oak sidechairs with caned seats and backs. 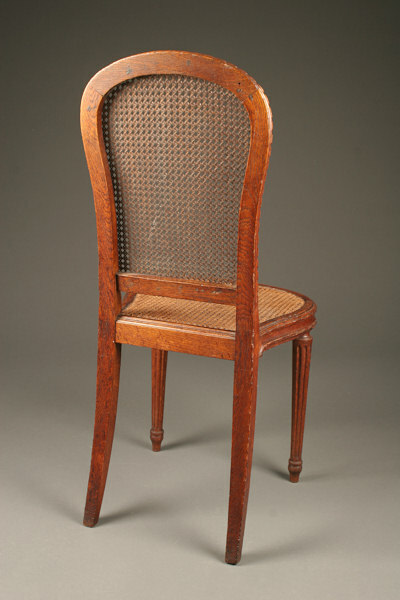 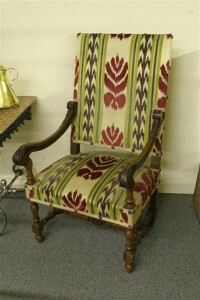 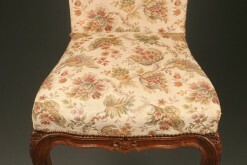 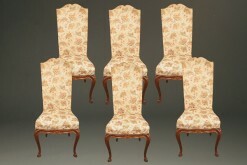 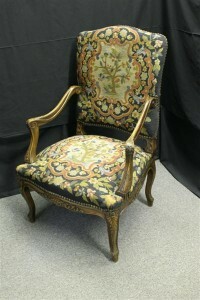 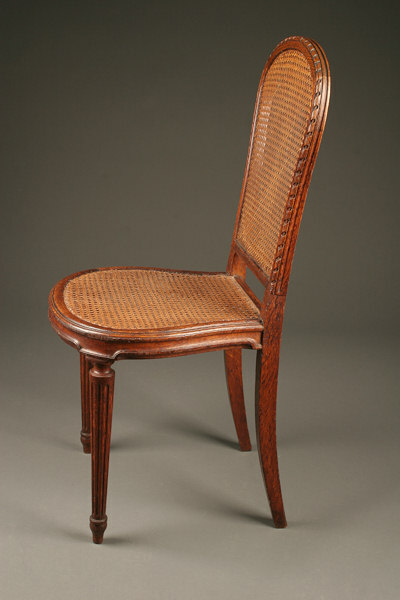 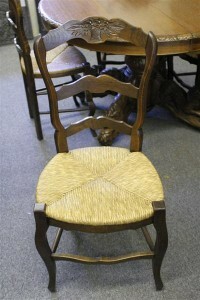 Pair of Louis XVI antique oak sidechairs with caned seats and backs. 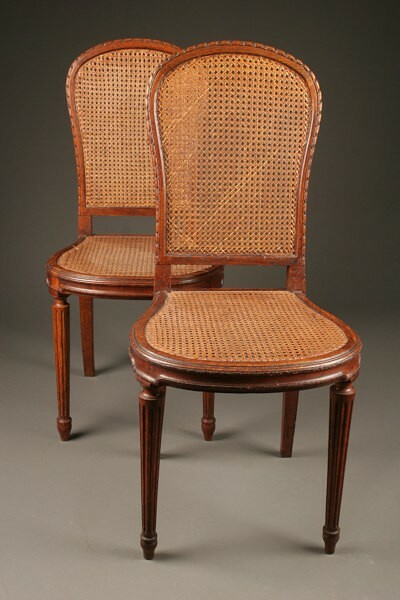 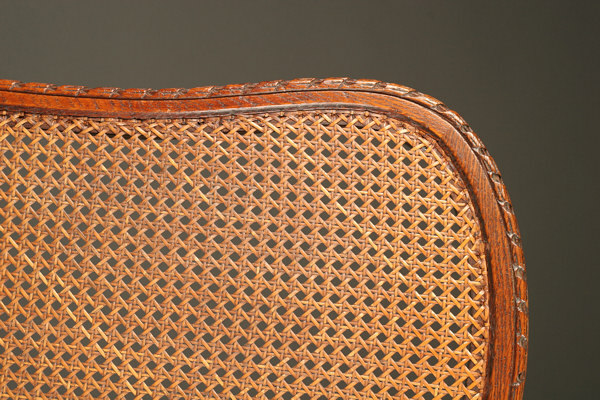 Late 19th century pair of Louis XVI antique oak sidechairs with caned seats and backs, circa 1880. 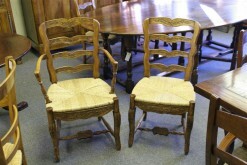 Price is 785.00 for the pair.